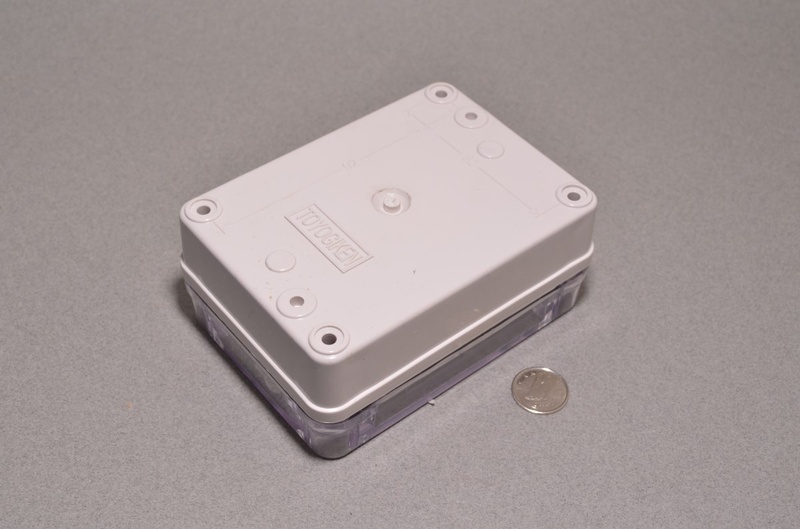 Need a weatherproof enclosure for your project? 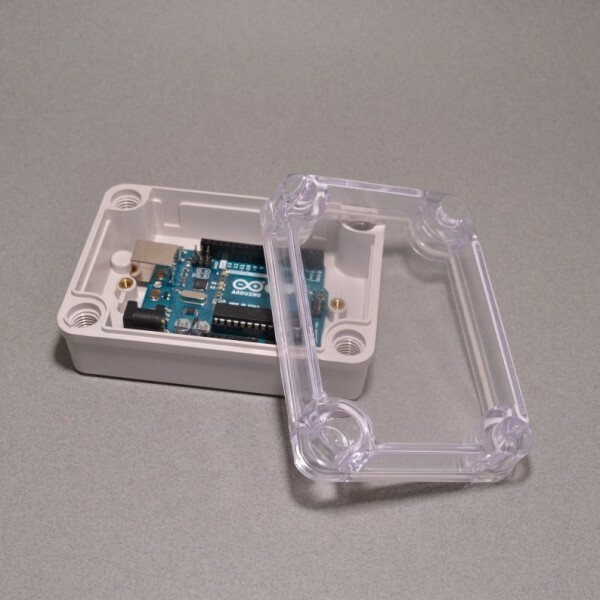 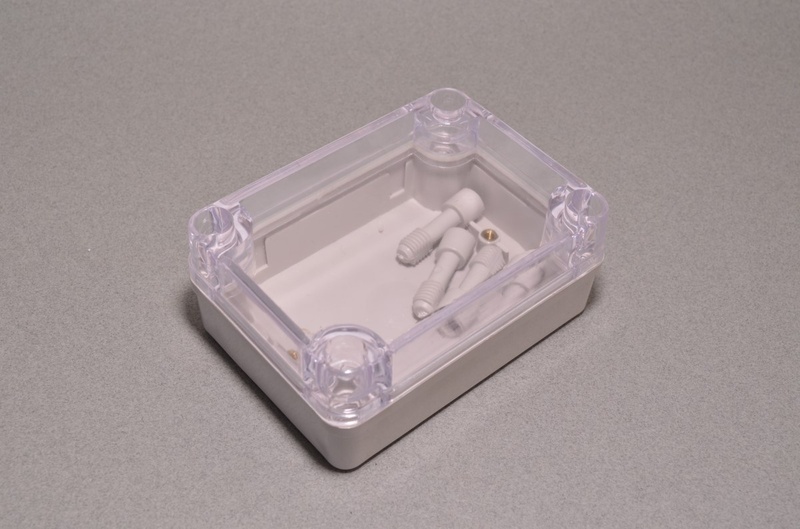 This is ABS plastic box with a clear polycarbonate lid and rubber gasket has you covered. 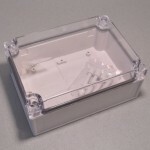 We have found the IP66 rating (Completely dust proof, powerful jets of water against the enclosure from any direction shall have no harmful effects) to be a little bit of an understatement with the larger version of this box… we suspect this smaller version of the box is also up to the task. 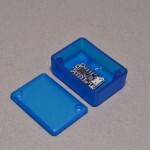 SKU: ENC-001. 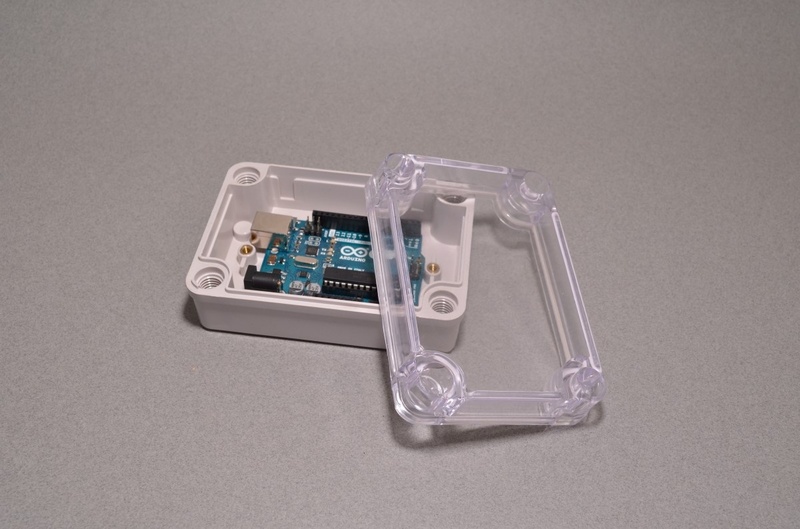 Category: Enclosures. 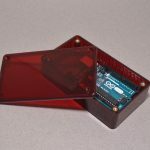 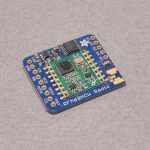 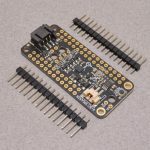 Tags: Adafruit, Case, Enclosure.